The entire law system is composed of the legal norms included in the enactments adopted by the Parliament. The enactments refer to laws (the three types of laws mentioned above, but also other acts which are adopted by other entities rather then the Parliament. Such pieces of legislation can only be subordinate to laws. 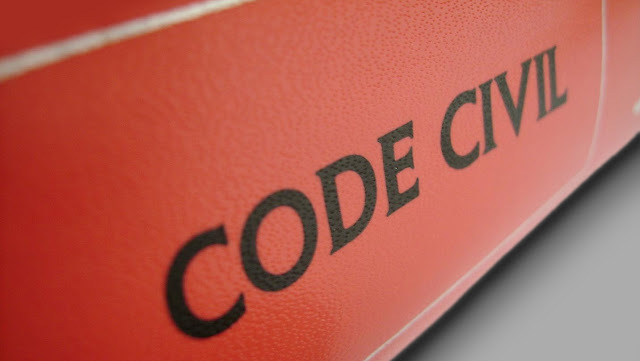 Codification, in civil law system, is a complex systematization and a unitary concept of legal norms that usually comprises in a unitary system the most important norms of law of several areas of legal system. All codes are published initially in the Monitorul Oficial and all updates continue to be included correspondingly in late editions. Government agencies or state organizations or private companies can print selectively the codes, as well as in separate publications and as a rule must make references to the code published in the Monitorul Oficial.